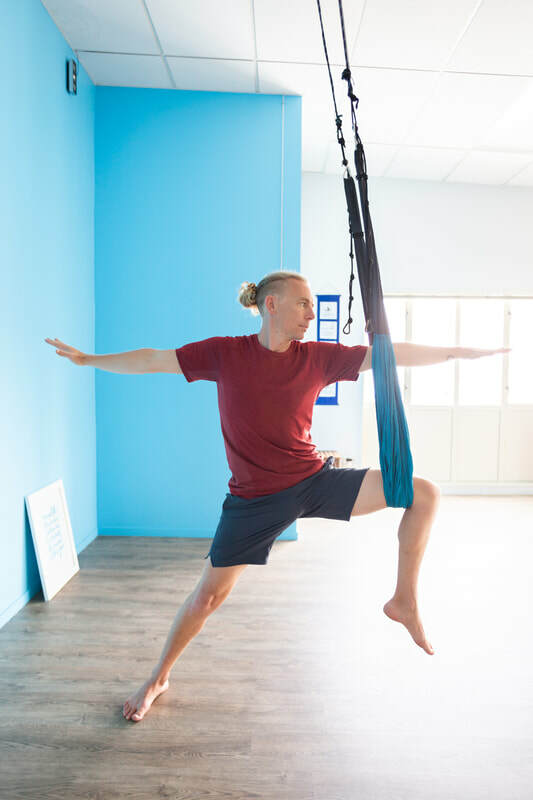 This two hour workshop is lead by Nicole and John, The workshop is an opportunity to learn and explore Aerial Yoga. You can expect both the Yin and Yang aspects of the practice. 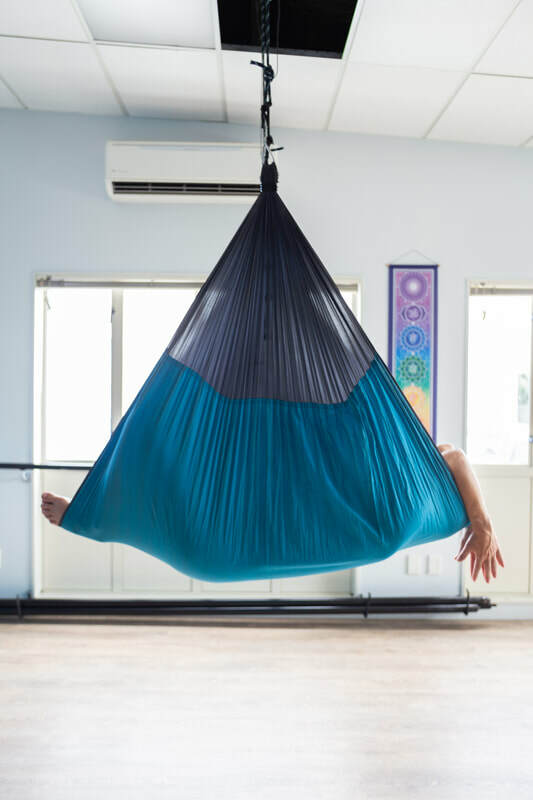 Including poses lower to the ground to stretch and open the body, you will use the swing for core work, standing poses, inversions and of course enjoy learning to flip, fly and flow with the swing to support you along the way! 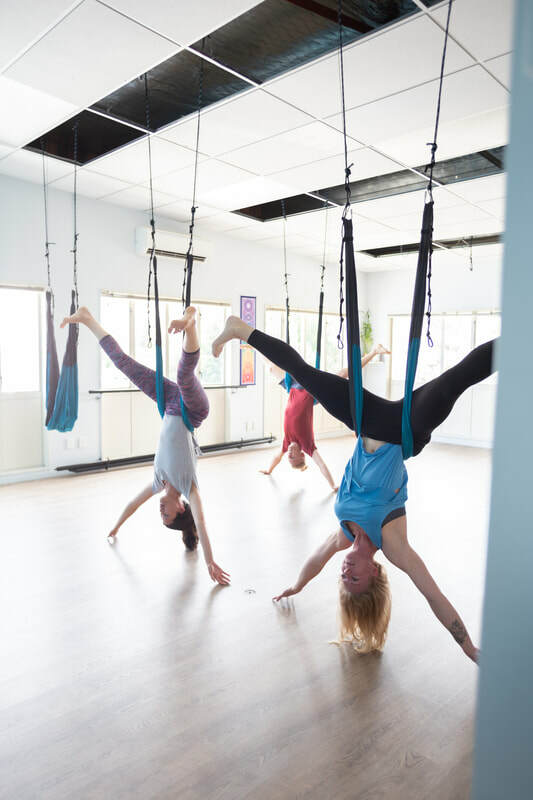 If you are considering the Aerial Yoga Teacher Training we would highly recommend doing this workshop first to get an idea of the style you will be learning.